Set in our award-winning garden, The Wine Garden at Hallmark, creates a real buzz in our quaint, sleepy village. 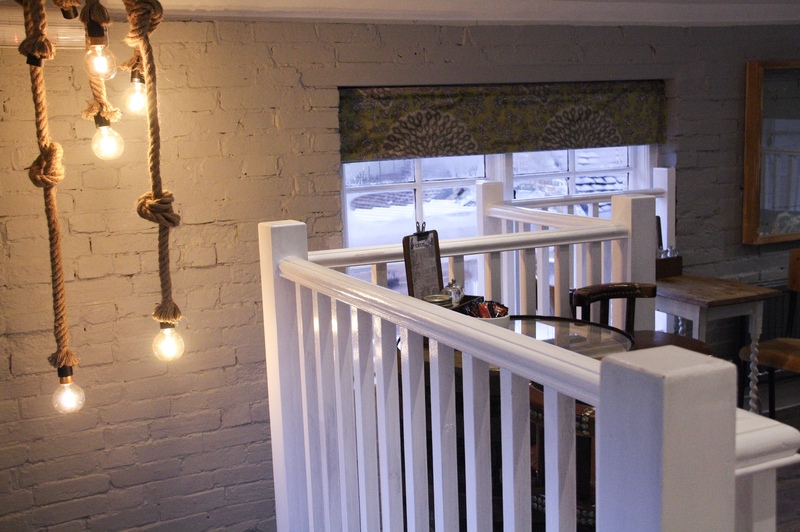 Providing a haven to sit and chat over our locally selected coffee, local wine or an expertly paired Gin and Tonic. At the Wine Garden you’ll find a surprising selection of artisan foods; from freshly made bread, handmade pastas and curated mezze boards, to ever-changing cakes, traybakes and treats, which are all made in our very own kitchen by our talented team. We can also cater to any of your gluten-free needs or allergy requirements, just ask a member of staff on your visit! Settled right in the heart of the village, we realise how many hungry walkers have trodden the popular footpaths around the area and muddy boots are more than welcome, with furry friends catered for with water and treats. Our outdoor area is always available to relax in, whether you are enjoying the weather on the lawn or snuggling down around our outdoor fireplace!